The following digital marketing agencies have offices in West Palm Beach,Florida,United States and are Google partners. These Google Ads agencies are fluent in any one of 43 languages and are specialized in any of Search, Display, Shopping, Mobile or Video. They have special expertise in any of the main industries and can support you in various aspects of Google Ads (AdWords). YP has helped local businesses acquire and keep customers for over 100 years. A trusted source by millions as the original publisher of the yellow pages, we’ve evolved with a full range of marketing solutions including website and video creation, direct mail, and search engine marketing. Being Google’s first partner back in 2004 is just one example of how we’ve always kept ahead of the market, forging the strongest networks to maximize your reach. Our proprietary technology platform and team of data scientists provide powerful insights into marketing strategies that work for our top-ranked national brands as well as small businesses we serve. 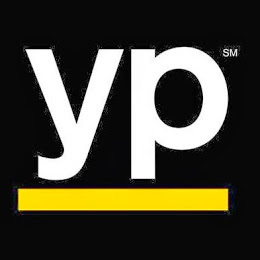 Nearly 4,000 people at YP are dedicated to providing marketing planning and services to over 575,000 businesses across the U.S. And as the publisher of YP.com and the YP℠ app which reaches over 70 million users each month, you can trust that we know how to help your business reach its goals. Compulse Integrated Marketing is a full service digital agency powered by the nation's largest broadcast company. 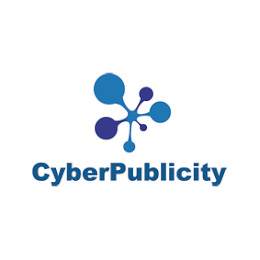 Partnering with global automotive brands and the country’s largest healthcare, legal, and tourism companies, Click Here Publishing is a digital industry leader with a full suite of innovative solutions. 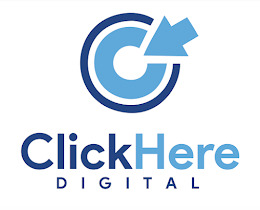 With more than 20 years in the digital space, Click Here has mastered the science behind marketing ROI. Our digital consultants use a combination of analytics and creativity to design results-based strategies that deliver higher leads and sales for our clients. We bring industry insights and evidence-based best practices together to increase traffic that drives conversions. 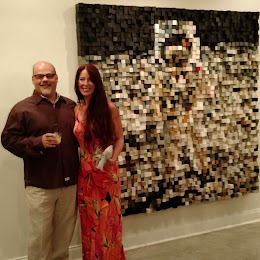 As a professional web design agency located in West Palm Beach, FL, THAT Agency focuses on the delicate balance between web design, function and visibility. Your presence on the internet is a direct reflection of your company and everything it has to offer. 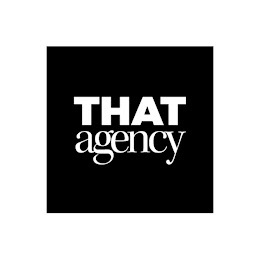 We're a regional, Top-50 advertising agency, founded in 1990, offering a full range of marketing services. We're a passionate group of marketing professionals committed to the success of our clients. ESTABLISHED IN 2010, WE HIT THE GROUND RUNNING WITH OUR DIRECT APPROACH TO FINDING SUCCESS. 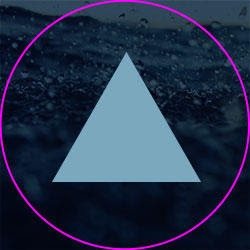 Naked Media has a focus of perfecting your unique digital journey. With a passion for creation, a dedication to visual flow, and an obsession with analytics, Naked Digital keeps the success of your company a priority. With our unmatchable cost effective Pay Per Click Campaign Management approach, built in with our key word SEO development strategies, social media management, Google maps Integration and so much more, we truly offer our clients the full package. We believe that everyone should have access to the best solutions on the market. We strive to deliver clients, large and small, the level of service that has made us who we are. 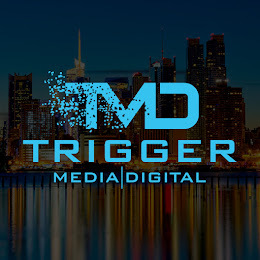 Trigger Digital's passion is to stay on the forefront of technology in today's ever changing digital ad-tech landscape. We work with companies of all different shapes and sizes. Trigger Digital will integrate directly into your team to provide a hassle-free, turn-key solution. 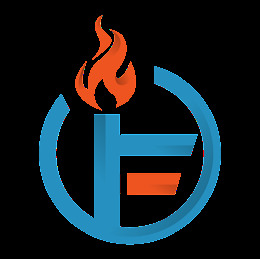 Innovative Flare provides excellent Internet Marketing and Web Design & Development services to small, medium and large businesses at affordable prices. SMC provides both the intuitive design and the creative aesthetics necessary to ensure your customers feel excited to do business with you online. We effectively gauge and measure your online customer behavior through a variety of web analytic tools. The result? Efficient follow-through, customer satisfaction and repeat business to your business. Get on the growth track with Shae Marcus Consulting.